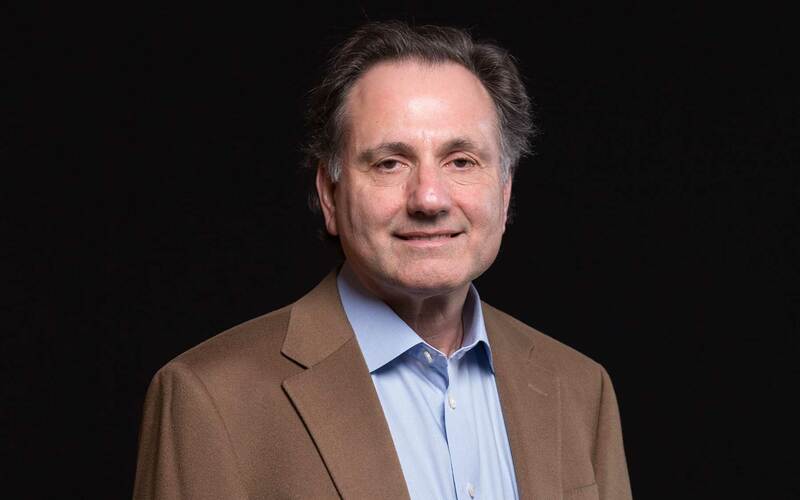 David L. Spector, Ph.D., a professor at Cold Spring Harbor Laboratory (CSHL) and the Laboratory’s Director of Research, was named a fellow of The American Society for Cell Biology (ASCB). A member of the CSHL faculty since 1985, Spector is a pioneer in advancing our understanding of the inner workings of the cell nucleus, researching the organization and regulation of gene expression in living cells. In addition to his laboratory research, Spector serves as CSHL’s Director of Research, and is head of the Gene Regulation and Cell Proliferation Program of the CSHL Cancer Center. He is a member of the editorial boards of Journal of Cell Science, Epigenetics & Chromatin, Current Opinion in Cell Biology, and Nucleus. Spector was recognized with the other appointed fellows at the 2017 ASCB|EMBO Meeting in Philadelphia this December. He is the first CSHL faculty member to receive this honor.